Disc Brake conversion for Dana 60 rear axles. 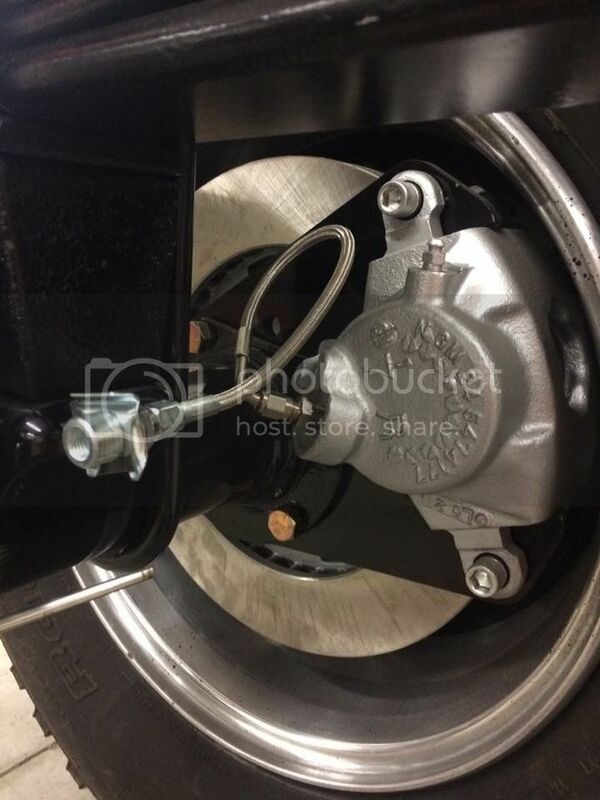 Includes (2) disc brake brackets and all necessary hardware. Brackets take 85 K20 front rotors, calipers, and pads. Got a new batch of brackets in, get 'em while they're hot.